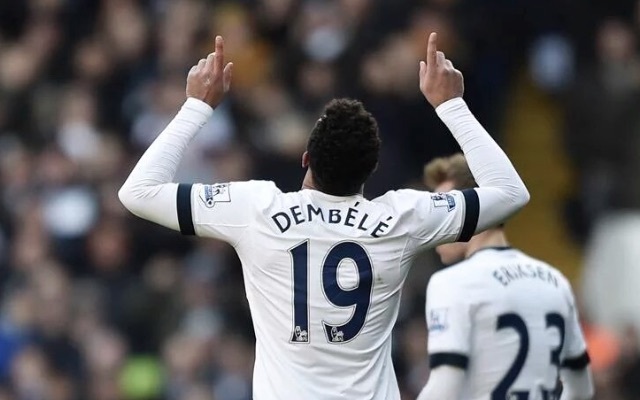 Inter Milan are reportedly eyeing up a move for Spurs and Belgium midfielder Moussa Dembele, with it being stated that the Italian giants have already began talks with the player’s agent over a move. This is according to the Daily Mail, who are stating that the north London club are after at least £20M for the former Fulham maestro, and that the club are planning to hold further negotiations with the player’s representatives this week after having already held talks the player’s agent recently. The news outlet are also stating that the player is looking to take a more relaxed approach at this point in his career, with the player himself finding it tricky to compete with the physical demands of English football at the age of 30. Since moving to north London from Fulham in the summer of 2012, the Belgian midfielder has managed to develop himself into one of the most dominant and effective midfielders in the entire league. The player’s ability to keep the ball even in the most unlikeliest of scenario’s, as well as his ability to dominant almost every other midfielder in the league on his day. The 30-year-old has been a key part of Spurs side these past few seasons, and it would definitely be interesting to see who the club move for as a replacement for the Belgian should he depart for Italy.